Do you know the exact reason behind continuously increasing demand of Android smartphone? Of course, they are economic when we need to compare Android with iOS devices. iPhones are known of their smoothness along with its 5-year iOS update deals. Nonetheless, why the hell are there more Android users than iOS? Apart from the budget, we can certainly say the specification which Android provided along with it comparatively less price. Cameras are becoming more and more better. Design and screen lock innovations are also becoming significantly better. But is that all behind the strong amount more Android users? Well, Android users don’t think so, actually. The custom development might be another major reason behind Android’s popularity. Meaning, if you’re bored with your current operating system, you can install the other with few tweaks. Another most important reason may be the solid support of tweaked apps. Yes, if you are looking for a way to eliminate those unwanted ads from YouTube; you can just install YouTube Vanced/ YouTube Red apk. While such modded apps are not supported by iPhones directly. However, recent development has made it possible to have variety of such app for especially iOS devices. Happy? Wait! You can’t just install such apps from your App Store. Neither you can just transfer apk file as same as Android. You may require some third-party apps from which you will be able to install your favorite apps. But here is the interesting way to sideload such tweaked or modded apps. Cydia Impactor is GUI tool made by an individual developer to introduce simplicity in sideloading iOS apps. This has become popular because of its compatibility with major operating systems. 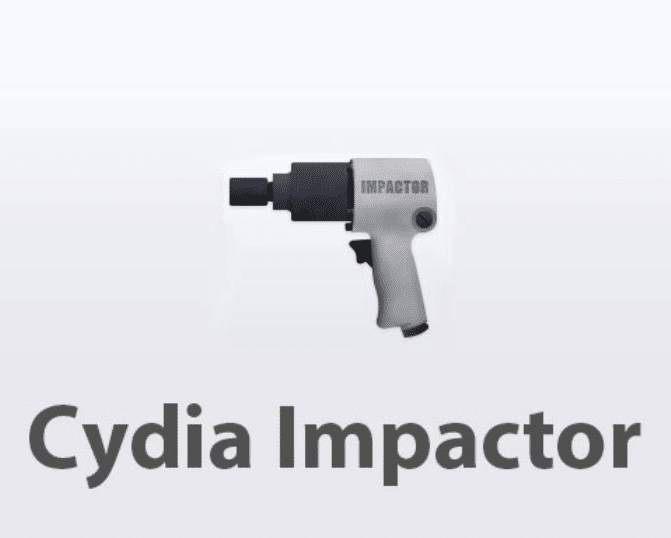 Cydia Impactor is available for Windows, Mac and Linux. For installing app outside of app store, you need to have just IPA file. That’s it. We can say that it is a simple drag and drop tool which a kid can operate easily. Cydia Impactor has really made third-party apps out of business because of its use of usage. Otherwise, you would have to download some random apps like TutuApp, AppAddict, Hipstore, 25pp. Don’t you think Cydia Impactor has got a cream? Here’s how you can take it. 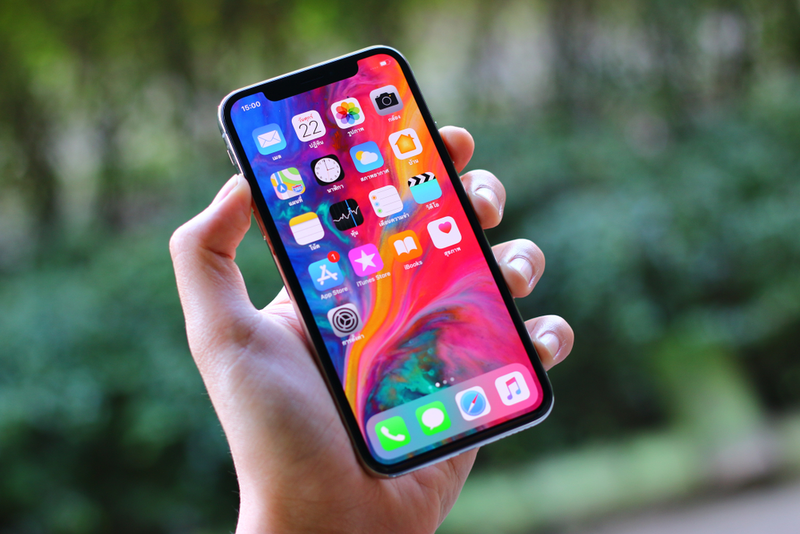 As we said, Windows, Mac and Linux are currently supported by Cydia Impactor, you must have one of these operating systems within your computer. For eliminating any unknown errors, you are suggested to install latest version of iTunes on your computer. Cydia Impactor setup file is necessary for proceeding further. Download it from official site and install it. Here, it is a GUI tool and therefore, we don’t need to install it. All you need to install is iTunes for the smooth usage. After downloading it, you are a few steps away to sideload your favorite apps. Just follow these steps without missing any of them. How to install IPA’s on your iOS devices? Extract the downloaded Cydia Impactor’s zip file on your computer. Extracting it on desktop will be recommended. Connect iOS device with your computer. Now as soon as you open Cydia Impactor executable file, it will recognize your connected iOS device which you can read. You just need to drop your special IPA to the Cydia Impactor’s window. It will demand your Apple ID and password. Fill it. Wait is the only thing you will have to do now as it is gonna take some time. Once it completed, take your phone and head to Settings > General > Device Management. As you have installed an app from source outside app store, you need to trust the developer. Click on installed apps and you will be asked to trust them. As soon as you accomplish that, app will be completely ready to use on your iOS device. This was the pretty simplest guide for installing IPA files on your iOS device. However, you may face errors in between. If you have Google Authenticator enabled, you will certainly face a issue after you enter your Apple ID and password. In this case, you can generate an app-specific password from Apple website by logging using the same credentials. And, use this password when Cydia Impactor demands.